I Have Multiple Missing Teeth! 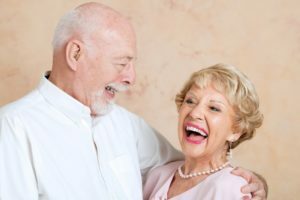 What are My Options for Dentures? Living with multiple missing teeth can feel discouraging. You probably have difficulty chewing and eating the foods you love, while talking with other people may make you feel self-conscious. Unfortunately, tooth loss without replacement teeth will often result in more lost teeth. This is because a missing root promotes bone deterioration, which eliminates support for your surrounding teeth. Without a replacement tooth, neighboring teeth begin to shift causing bite misalignment, which can result in damage to your teeth and an increased risk of developing issues like tooth decay or gum disease. The good news is that your dentist in Midland has excellent solutions for patients missing multiple teeth. 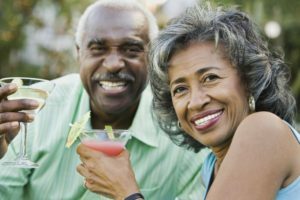 Here’s what you should know about dentures. Comments Off on I Have Multiple Missing Teeth! What are My Options for Dentures? Do I Need New Dentures? What are My Options? It happened again! This time you were eating lunch with your friends when your dentures slipped and fell into your soup. This created a completely embarrassing situation, and you’ve had enough! There must be some options for helping your dentures fit better? Or maybe you need a new one? Your dentist in Midland has some solutions for you, here’s what you should know. Comments Off on Do I Need New Dentures? What are My Options? 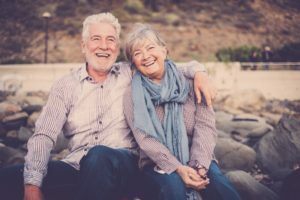 Dental implants are one of the most innovative and successful treatments that modern dentistry offers, yet many people still don’t know much about them or understand how they work. Your implant dentist in Midland is here to share everything you should know about dental implants, including exactly what they’re made of. Comments Off on What Are Dental Implants Made Of? 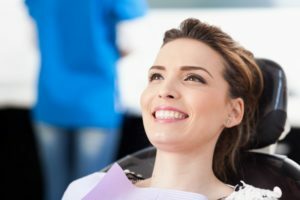 Dental extractions are typically a last resort in dentistry; however, there are some circumstances that may require an extraction in order to protect your oral health. 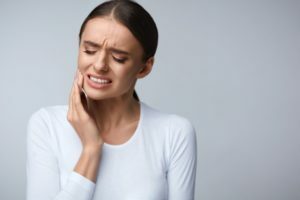 If you are experiencing a constant toothache or damage to your teeth from periodontal (gum) disease, your dentist in Midland may recommend a dental extraction. Here’s what you should know and what you can do to protect your oral health. Comments Off on Do I Need a Dental Extraction? Does Your Dentist Place Dental Implants in Midland? 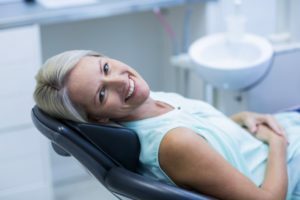 When you decide to restore your teeth with dental implants in Midland, it’s important to find the right dentist to trust with your treatment. 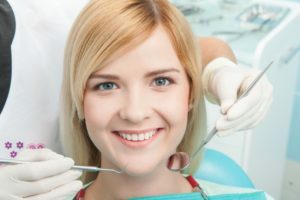 Many dentists work with an oral surgeon for implant placement, which means that you will see a specialist that you may not be familiar with for the first stage of your treatment. Other dentists, such as your team at Boyles General Dentistry and Implant Center provide comprehensive implant dentistry at their office. This means that you will work with the Odessa team you know and trust from start to finish. 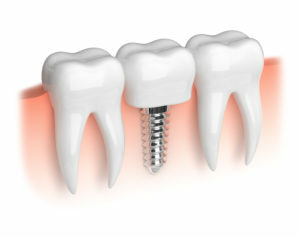 Comments Off on Does Your Dentist Place Dental Implants in Midland? 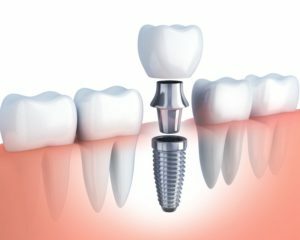 How Much Do Dental Implants in Midland Cost? Living with a compromised tooth has taken its toll on the quality of your life. Eating and chewing has become difficult and you feel self-conscious every time you smile or talk to someone. You’re ready to replace your tooth, but you know that dental implants in Midland may not be in your budget. Here’s what you should consider when determining if implants are right for your needs. Comments Off on How Much Do Dental Implants in Midland Cost? You felt your tooth crack during that last lunch meeting at work, and now you’ve been told you’ll need a crown. You’re not sure how you’ll ever fit a crown into your hectic work schedule, especially since the last crown took 4 weeks to complete. Your dentist in Midland understands your frustration, and we have good news for you! With innovative E4D technology, we can now complete a crown in a matter of hours instead of weeks. Here’s how it works. A failing tooth causes not only discomfort, but also embarrassment in some cases about the appearance of your tooth or smile. It takes a toll on your nutrition because you can’t properly chew the foods you’re used to, and it impacts your confidence when you feel self-conscious about smiling or talking to other people. Modern dentistry offers excellent solutions for failing or missing teeth, and dental implants in Midland are the best. Here’s why. Dr. Franklin Boyles, Dr. Stephen Boyles and Dr. Ken Etheredge would like to welcome you to Boyles General Dentistry and Implant Center. When you work with our dentists you will enjoy a total of nearly 80 years of combined experience in providing high quality dentistry to patients in Texas! By combining cutting edge technology with extensive skills and knowledge, we’re able to provide comprehensive dentistry that will meet all of your needs under our roof. Here’s what you can expect when you make Boyles General Dentistry and Implant Center your dental home.